Found at the bottom of the Conestogo River diversion by the mill in St. Jacobs. For some reason it was drained. Prints for sale. Just email me. 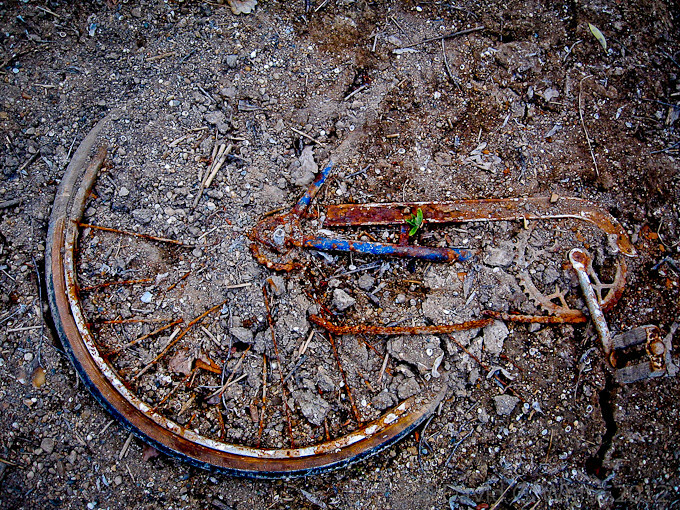 This entry was posted in photography and tagged bicycle, DGW, St Jacobs, Waterloo Region. Bookmark the permalink.